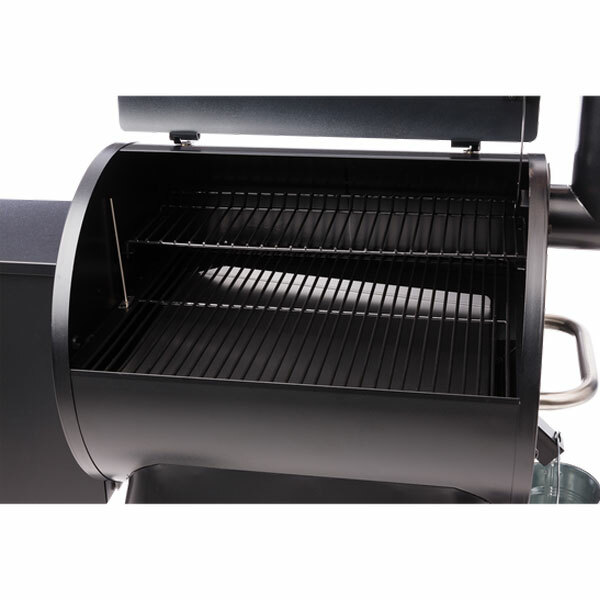 The redefined 22 Pro Series Grill has been created with stability, mobility and performance in mind. 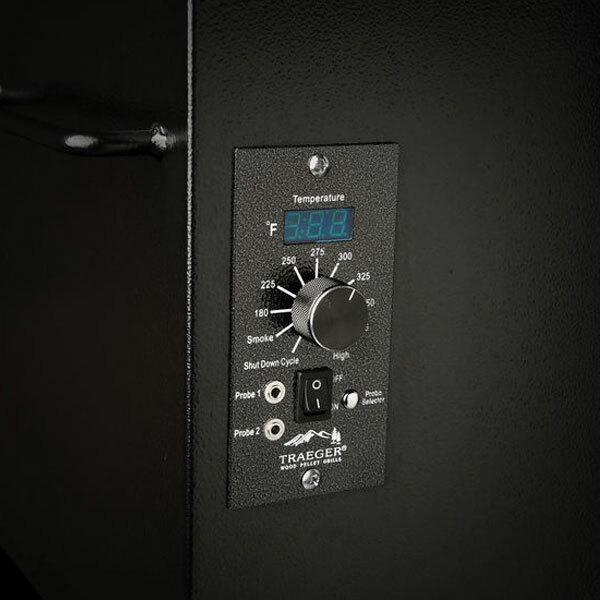 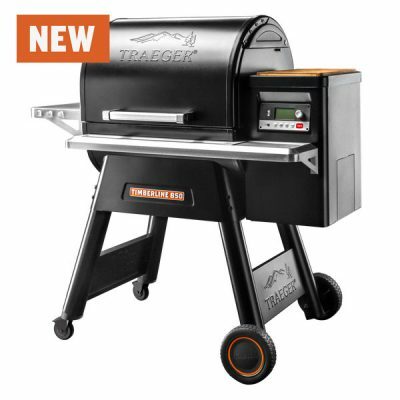 A new side-lift bar and all-terrain wheels make moving your grill easier than ever before, while the digital pro controller provides better temperature control for precision grilling. 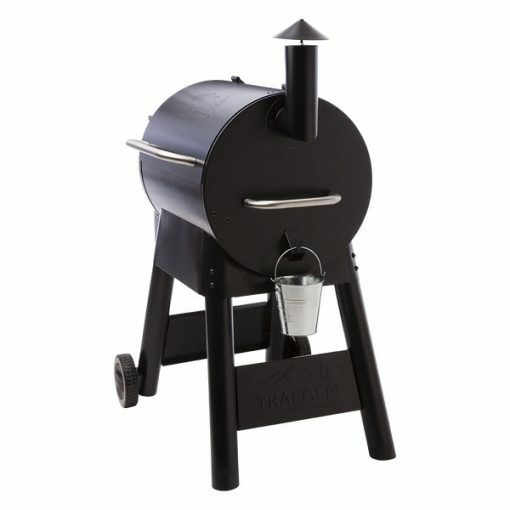 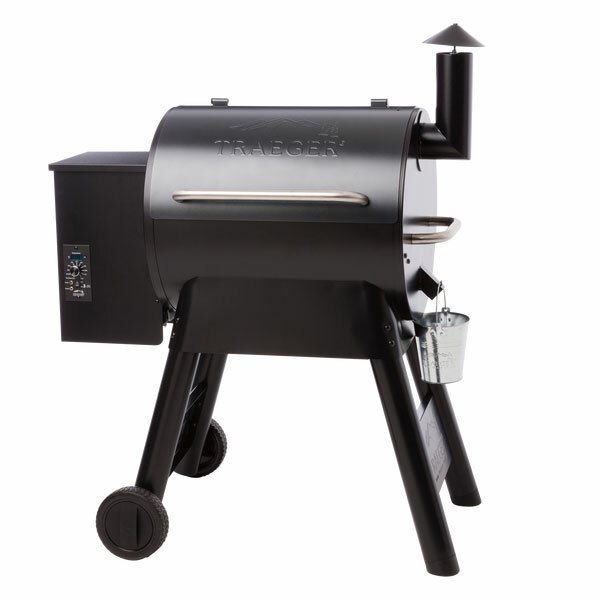 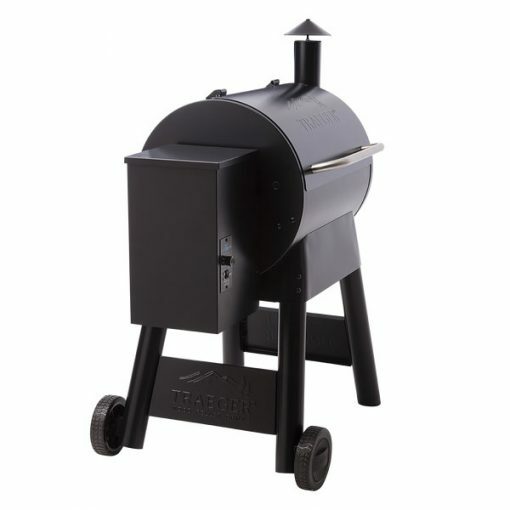 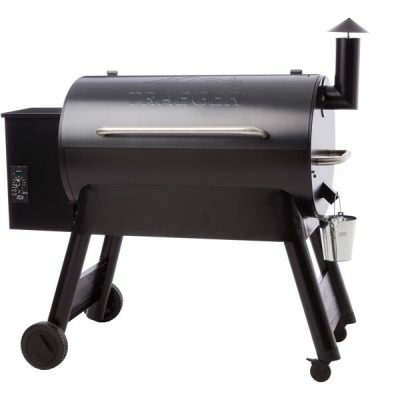 It’s time to take your outdoor cooking game to the next level with a Pro Series Grill.